Landlords across the country will no longer have to dig through endless piles of paperwork or struggle with dead beet management companies to control every aspect of their rental properties. 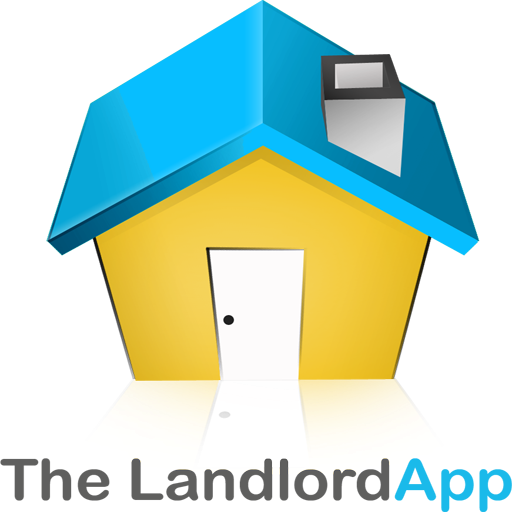 Created by two engineers who have a combined 9 years of property management experience, TheLandlordApp is a complete solution for any landlord who manages his or her own properties. The App will maintain flawless records for IRS, which are exportable to excel, store all relevant tenant information, calculate cash flow for all properties, and even advertise on Craigslist. This truly will be the only tool you will ever need. The innovative design and intuitive feel are easy enough for a novice but powerful enough for advanced users. 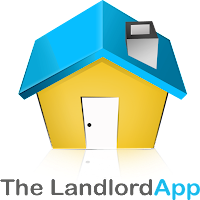 To learn more about TheLandlordApp, and how it can simplify your life, visit The Landlord App website. The LandlordApp 1.5 is $9.99 USD (or equivalent amount in other currencies) and available worldwide exclusively through the App Store in the Productivity category. The Milner Group, founded in 2010, is an interactive company based in Huntington Beach, California and Detroit, Michigan. Our focus is the development of next generation mobile applications for today's leading smartphones. We specialize in building productivity enhancing applications for the iPhone, Android, Blackberry, and Windows Mobile devices. Copyright (C) 2011 The Milner Group. All Rights Reserved. Apple, the Apple logo, iPhone, iPod and iPad are registered trademarks of Apple Inc. in the U.S. and/or other countries. A perth property buyers agent must have this application in order to have an ease in managing the properties that they sell to people. It would be easier for them to present details to their clients if they all got them in his smart phone. I agree. This kind of application is indeed very enticing. I wonder if this application is also being used by companies and agencies that offer house for rent in Makati Philippines. I believe this would be a great help in property management as well. I have already tried this app in managing my Philippine real estates investments. It was really user-friendly but in my opinion is a bit pricey. Nonetheless, I am enjoying its use. Extremely interesting blog post thanks for sharing. graphic design uk This is a really good read for me. Must agree that you are one of the coolest blogger I ever saw. Thanks for posting this useful information.